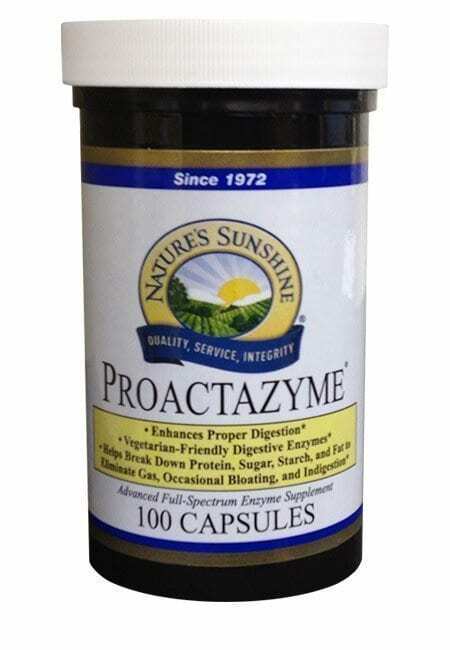 Enzyme Packed Proactazyme are digestive enzymes. Enzyme Packed Proactazyme breaks food down into usable form. Digestive enzymes bind with food particles. Enzyme Packed Proactazyme makes it necessary to turn solid foods into liquid solutions. 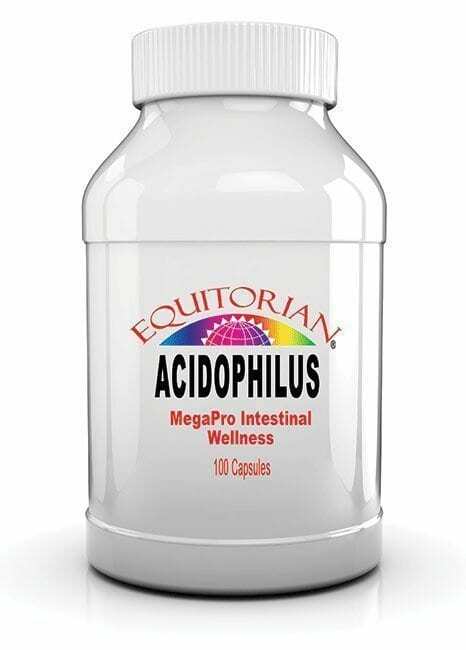 Those nutrients are absorbed in the intestinal tract and used by our cells. Enzymes have the capacity to process food at an amazing rate. Enzymes makes digestion infinitely more efficient. Refined foods and overcooked foods contain very few enzymes. Enzyme Packed Proactazyme is a unique, general-purpose, food-enzyme supplement. Enzyme Packed Proactazyme assists in the everyday digestion of most food types. Enzyme Packed Proactazyme breaks down sugars, vegetable fibers, long-chain starches and proteins. It contains plant-sourced enzymes. Protease is a digestion-enhancing herbal base. Suggested Use: Take 1–2 capsules with or between meals daily.